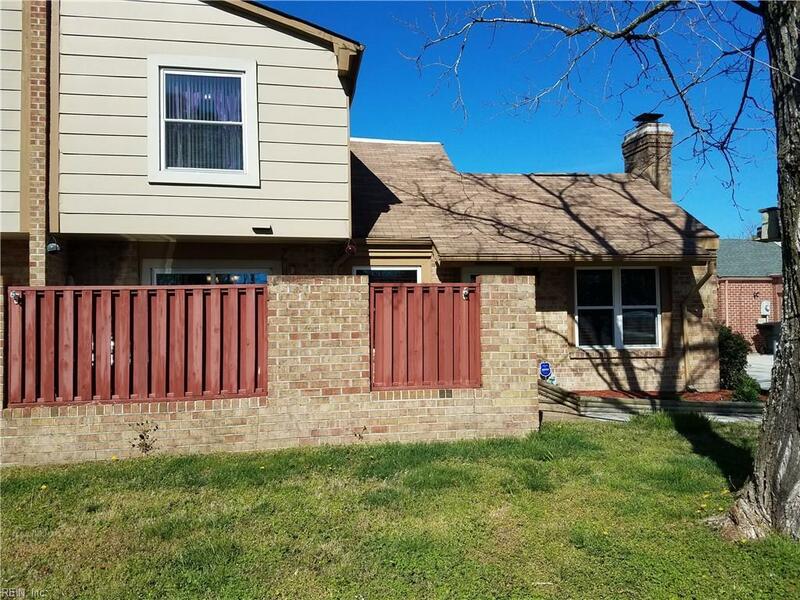 4356 Gadwall Pl, Virginia Beach, VA 23462 (#10249341) :: Abbitt Realty Co.
Move in ready! 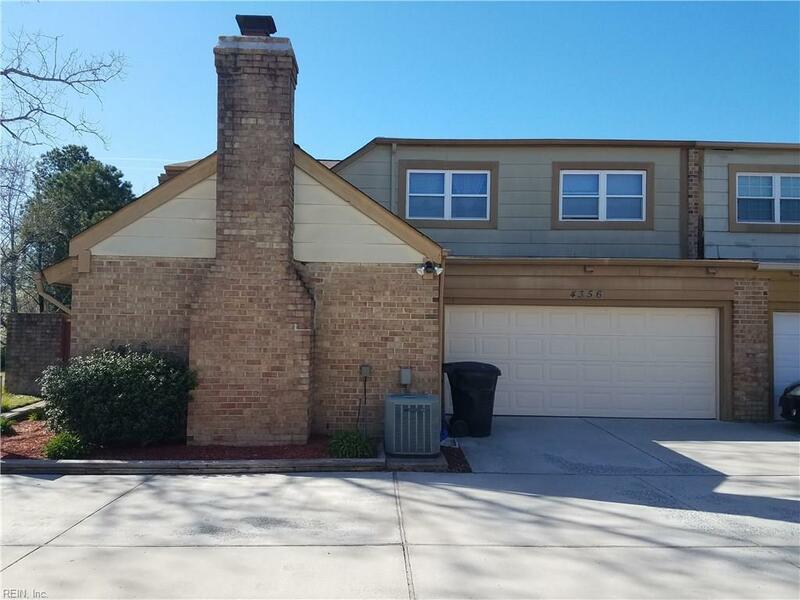 Beautiful 3 bedroom, 2.5 baths QUADRAVILLE townhouse with TWO CAR GARAGE and additional parking! Family room has cathedral ceiling with laminate flooring and wood burning fireplace. Good size kitchen with eat-in kitchen and lots of natural light. Master bedroom has its own bathroom with JETTED TUB and walk-in-closet. Freshly paint. Water heater 2017. Relax in your private patio with privacy fence. You also get to enjoy the amenities the community has to offer for a low fee, such as swimming pools, playgrounds, tennis courts and clubhouse. 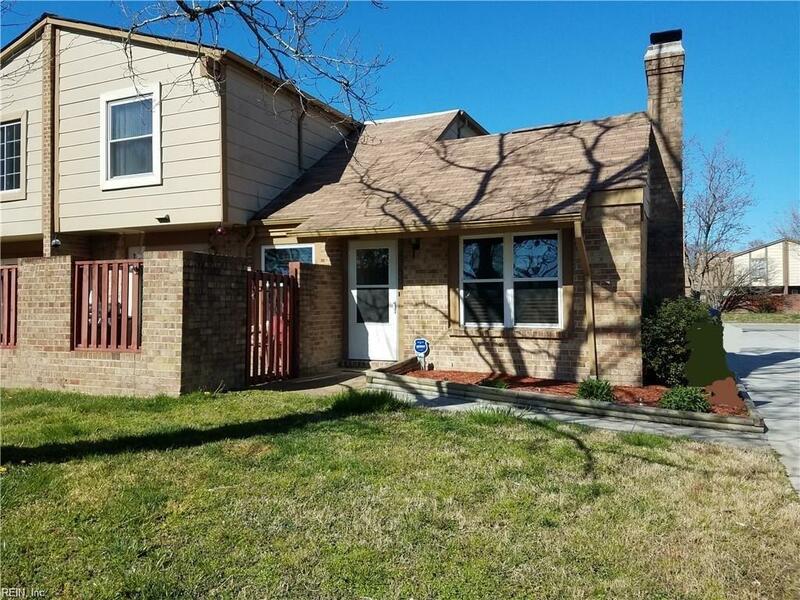 The home is conveniently located near Virginia Beach town center, shopping centers, entertainment, and restaurants. Convenient to interstate and military bases! SELLER IS WILLING TO PROVIDE PAINT ALLOWANCE TO CHANGE THE COLOR OF FAMILY ROOM TO A BUYER'S CHOICE COLOR. SELLER WILL FINISH PAINTING THE LAUNDRY ROOM TOO.